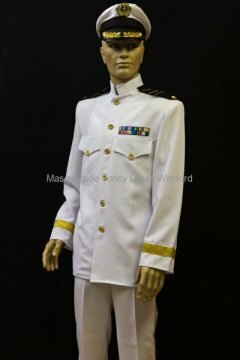 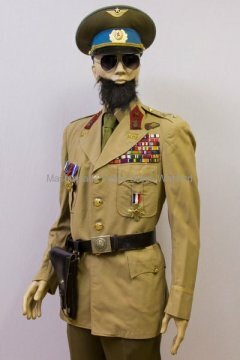 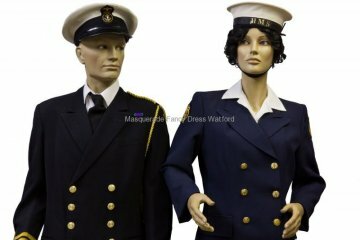 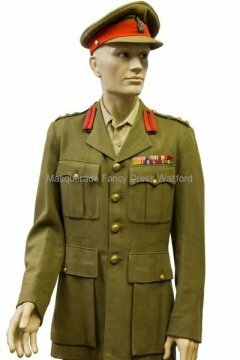 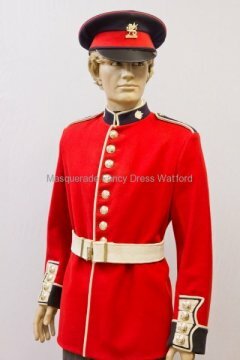 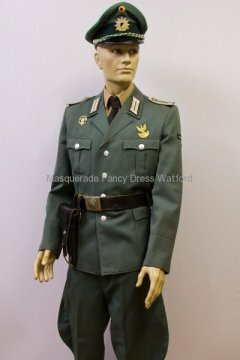 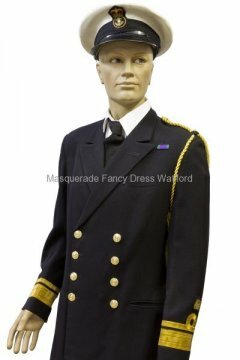 Be an officer rather than the gentleman – we have a range of uniforms and outfits for other occupations. 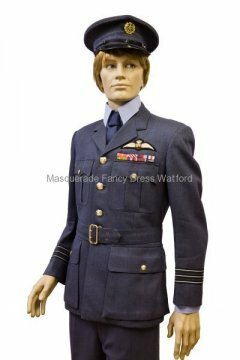 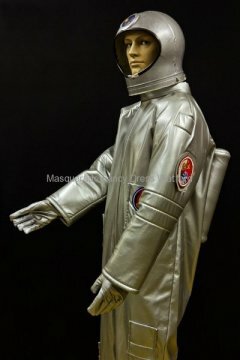 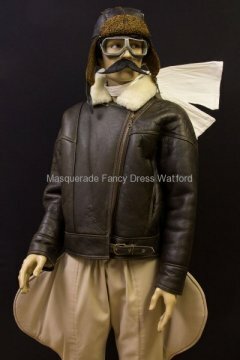 You could even be a spaceman or Biggles! 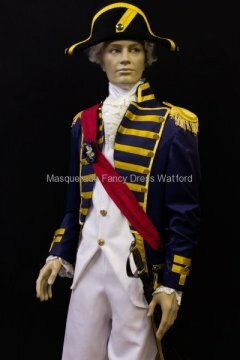 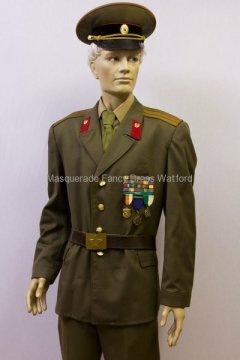 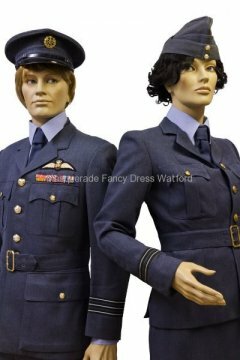 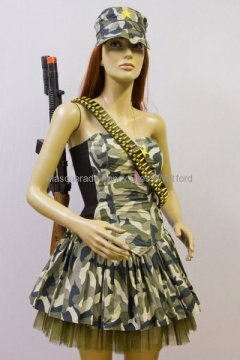 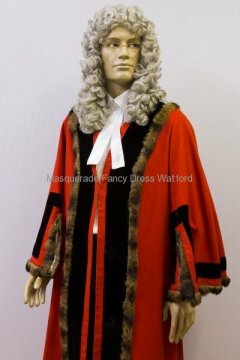 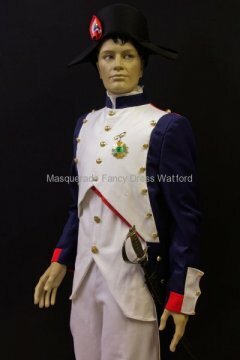 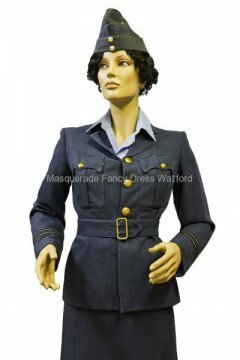 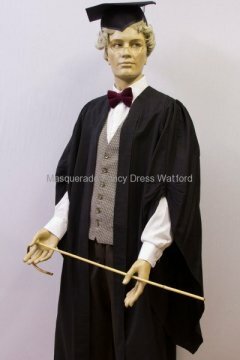 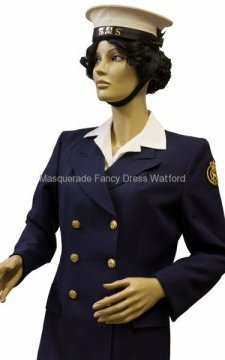 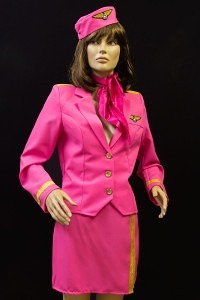 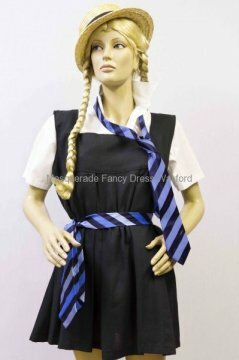 We also have a few costumes and accessories to buy but, if there is anything specific that you are looking for just let us know in plenty of time and we can always try and order it in for you.